The Salvation Army is selling a site in Dee Why. 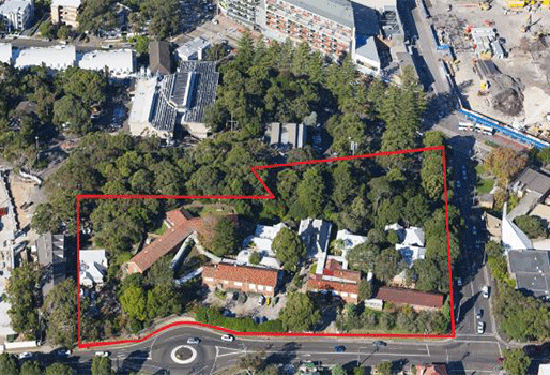 The Salvation Army is selling a large parcel of land in Dee Why it has held for 124 years. The vast ridgeline site on Fisher Rd was one of the Army’s earliest sites in Australia and still has an historic building, Pacific Lodge, which dates back to 1892. For years the Church has been trying to develop the landmark site on the corner of Fisher Rd and David St, saying the existing aged care centre is at the end of its life. An aerial shot of the Dee Why site. Now the 1.062ha parcel of land, with views to the ocean, is being offered for sale as a prime development site with approval for four buildings and at least 100 apartments. Peter Mosedale, of Raine and Horne Dee Why, says the landmark site is only 1.3km from the beach and already has council approval for four levels of units, with more development possible, subject to council approval. “You could make the apartments smaller,” he says. “And there may be support for another floor,” he adds. The large site is near the beach and the new Dee Why town centre interchange. Currently the concept plans include four towers made up of one, two and three-bedroom units, many of them with wide views of the ocean and Long Reef. The median price for a unit in Dee Why is currently $680,000. A new owner can seek council permission for a different configuration. 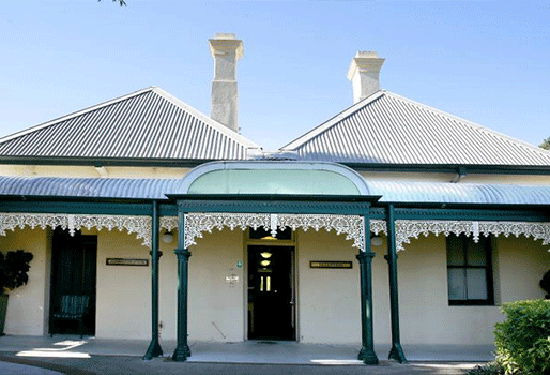 National and local developers are expected to compete for the old aged-care centre with tenders closing July 24. The heritage-listed Pacific Lodge building must be retained in any development. The Salvation Army manager of real estate services, Steve Montgomery, says the site won’t be made available to a new owner until all the elderly residents are moved to a new 50-bed centre being built at the church’s Collaroy base. “We have been planning to sell the site for years,” he says. “But we couldn’t do anything until we were able to relocate the residents,” he says. The lodge was built in 1892. It’s expected the residents will move into the new aged-care centre by the end of 2017. The Salvation Army came to Australia in 1880 and northern beaches church member Elizabeth Jenkins bequeathed 1740 acres of land from Dee Why to Mona Vale to the movement when she died in 1900. Pacific Lodge was built for Salvation Army officers to holiday in but was mostly used as respite housing for drunks. 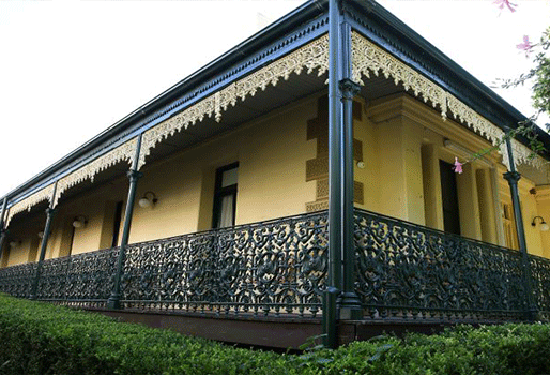 It is listed on the NSW heritage list and must be incorporated into any new development. This story was originally published on the Daily Telegraph.